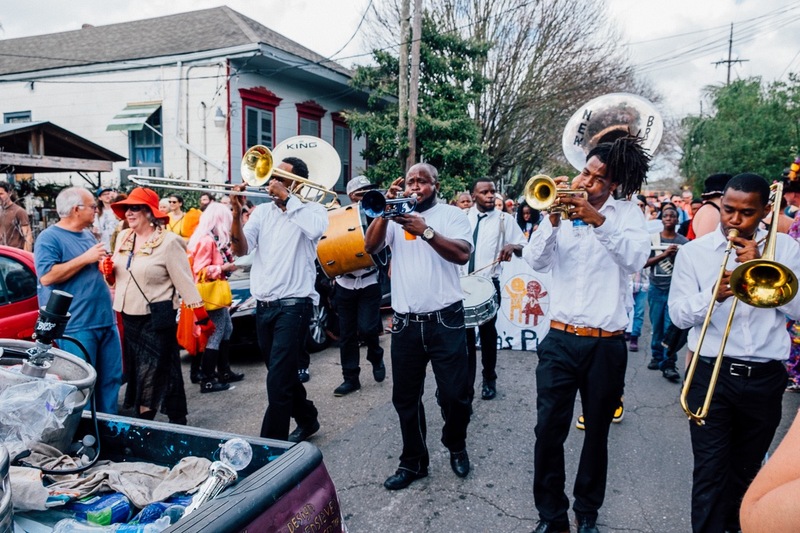 Mardi Gras may not have originated in New Orleans, but no one does Fat Tuesday celebrations better. 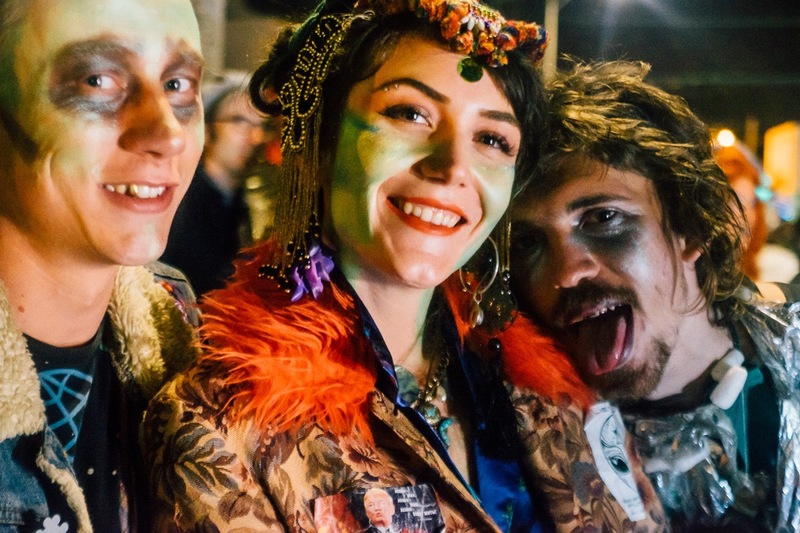 From underground micro-parties in every neighborhood to giant, city-wide parades, the city knows how to rage. 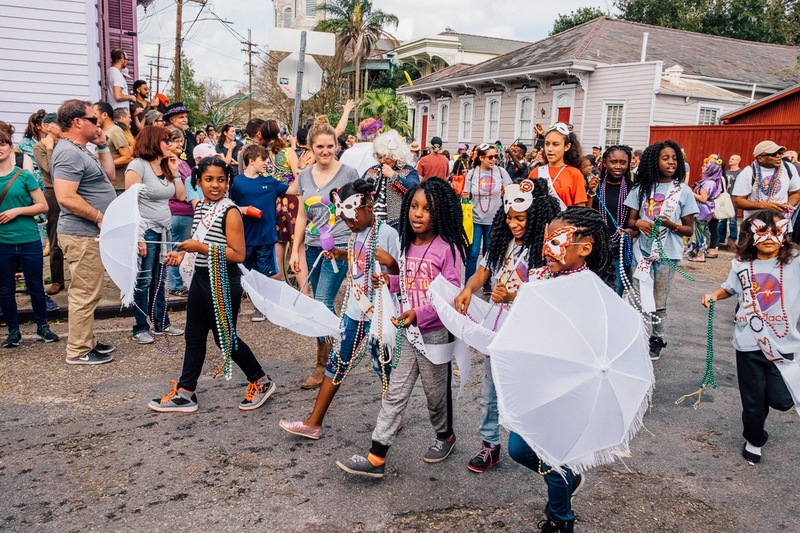 Historically, Fat Tuesday ("Mardi Gras" in French) has been the last day to indulge in anything you can before the Catholic Lenten season starts. 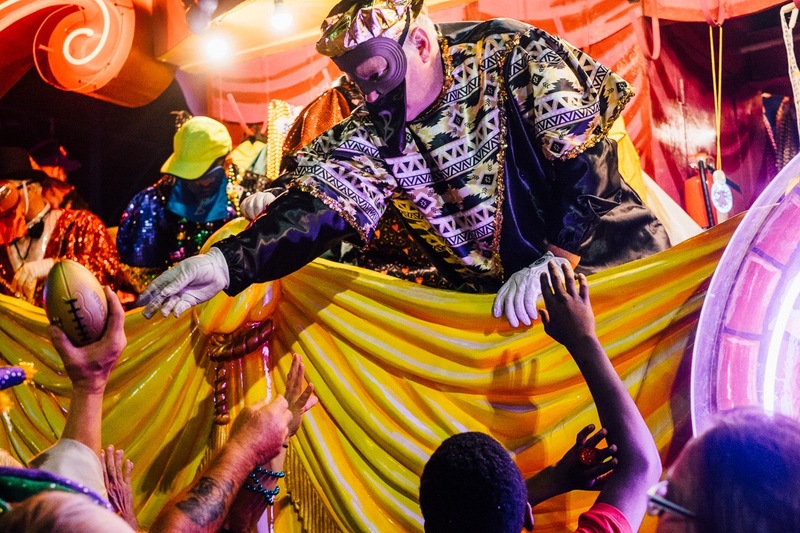 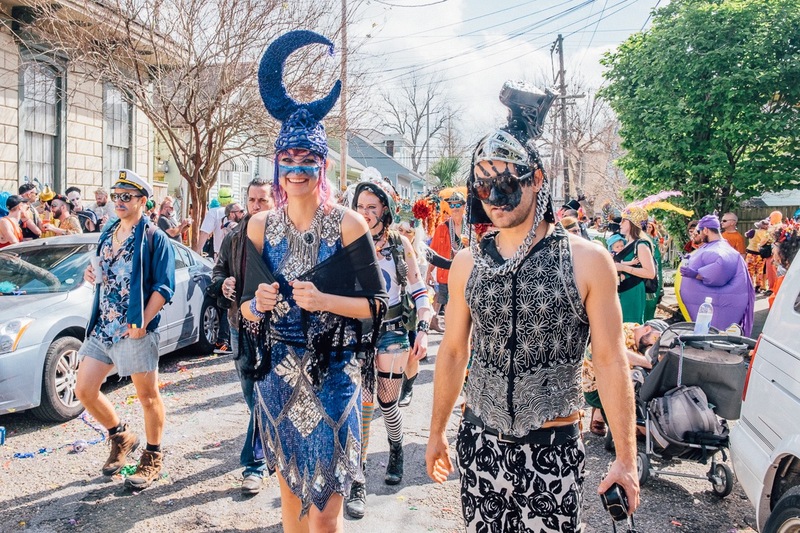 In a city renowned for unbridled hedonism, New Orleans has spent over three centuries elevating Mardi Gras celebrations to an art form. 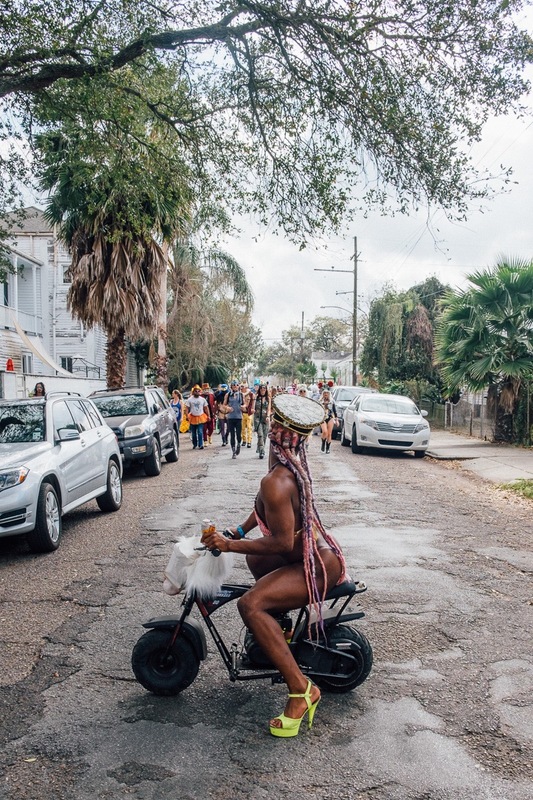 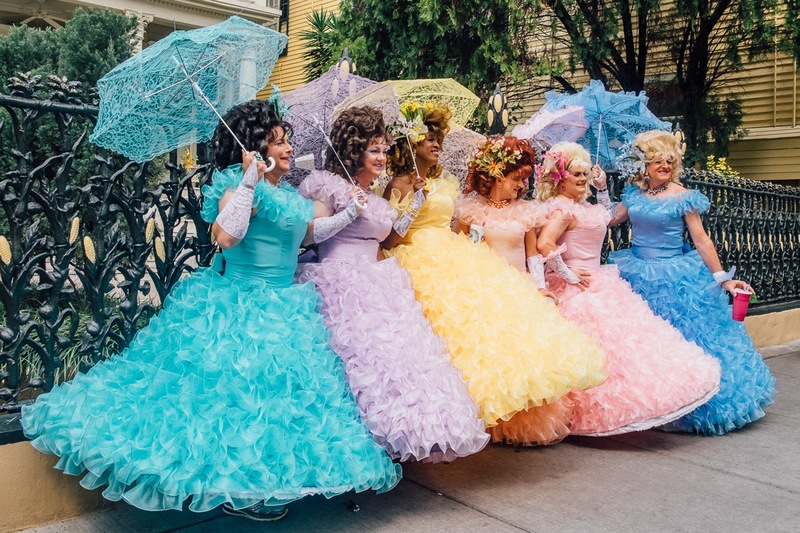 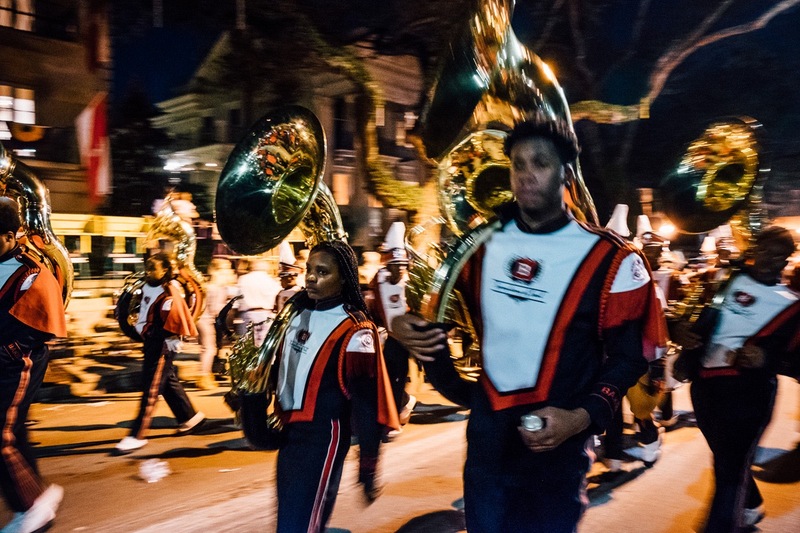 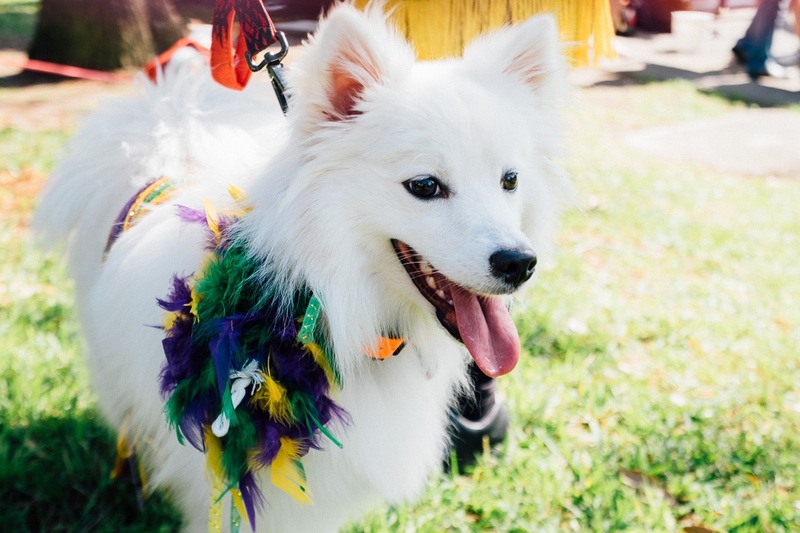 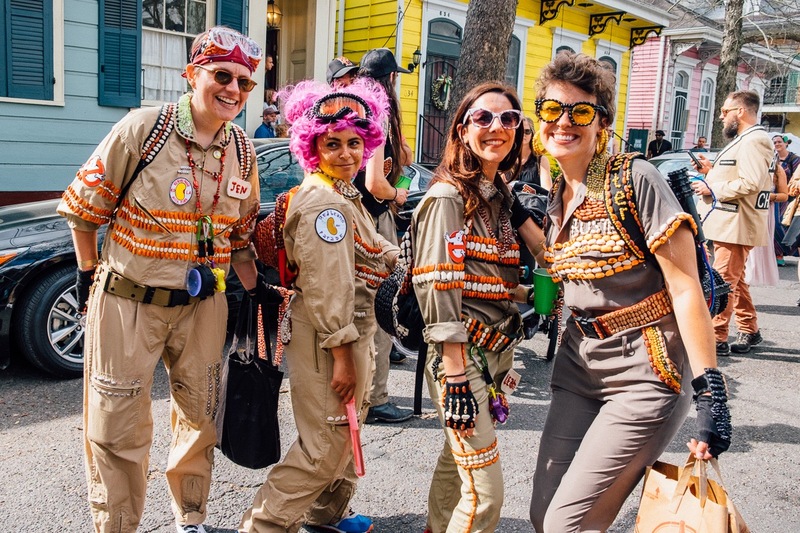 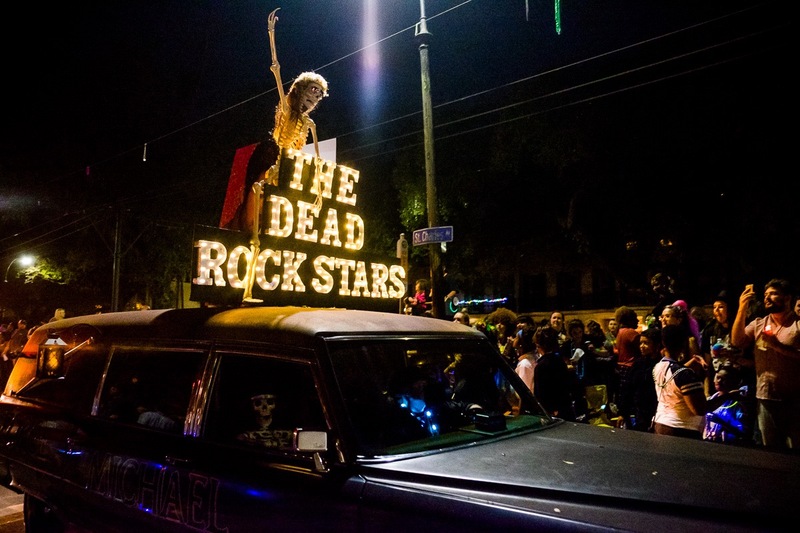 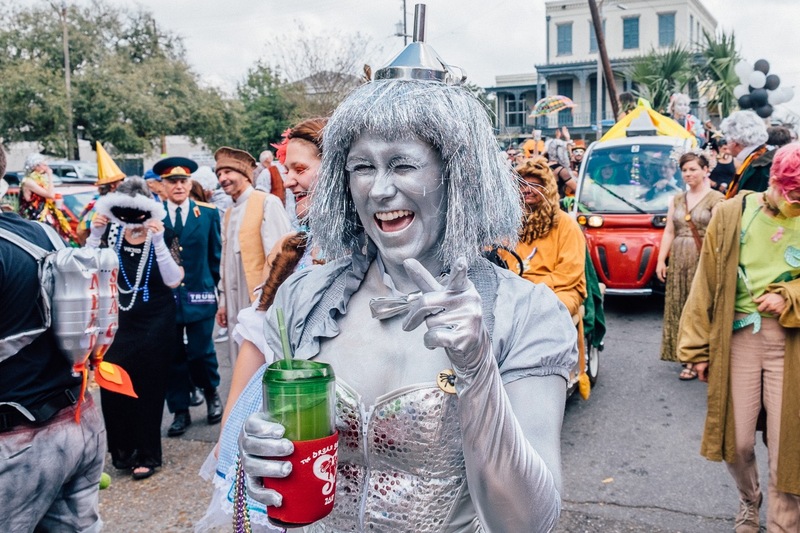 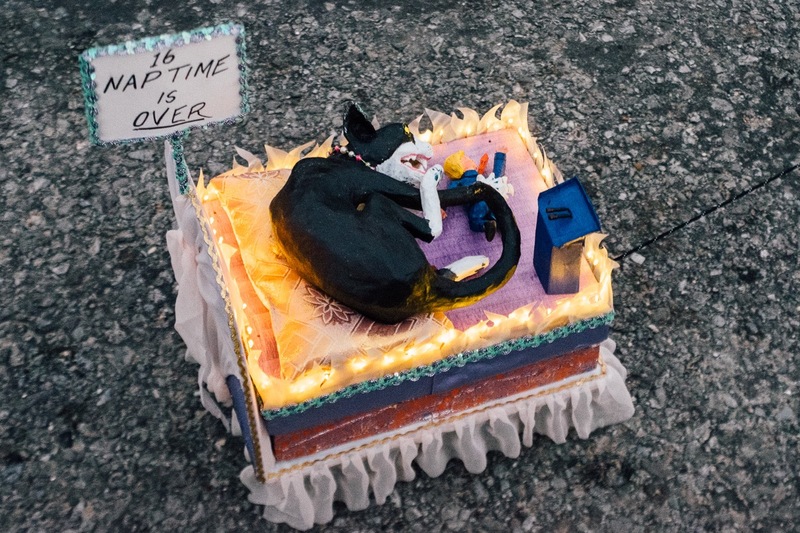 New Orleans' famed Krewes take to streets in flashy floats and elaborate costumes, and tourists crowd the bars with festive locals. 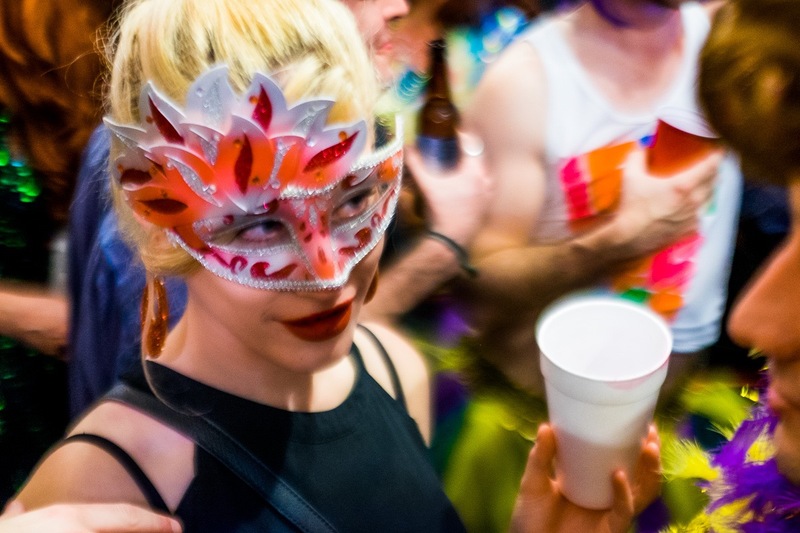 Neighborhood bars swarm with regulars, who practice their own interpretations of Mardi Gras-style partying. 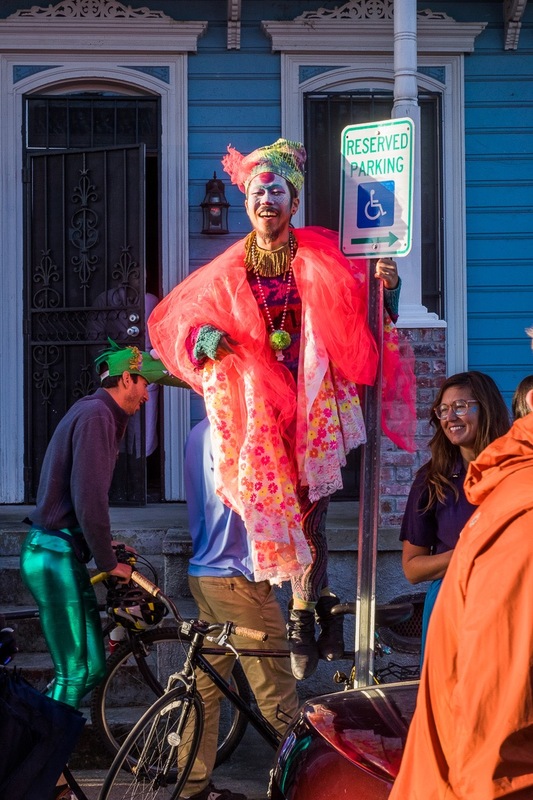 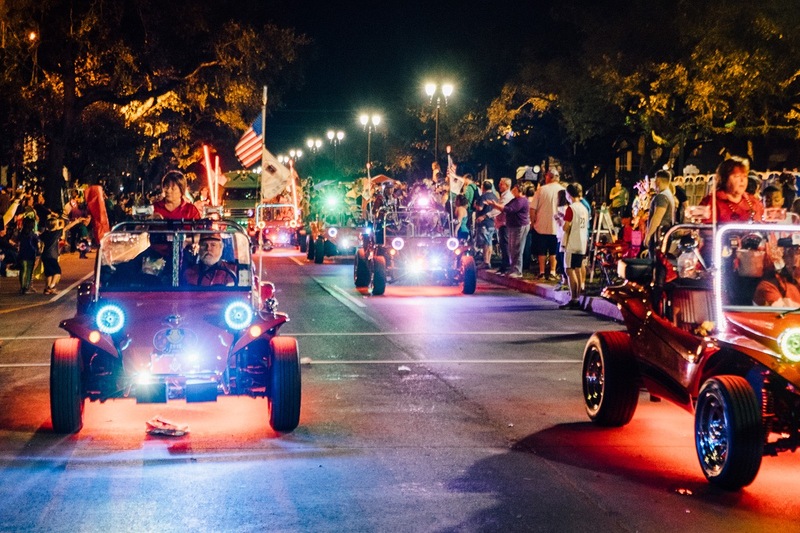 Every area of the city has its own mini parades sporting their own distinct identities. 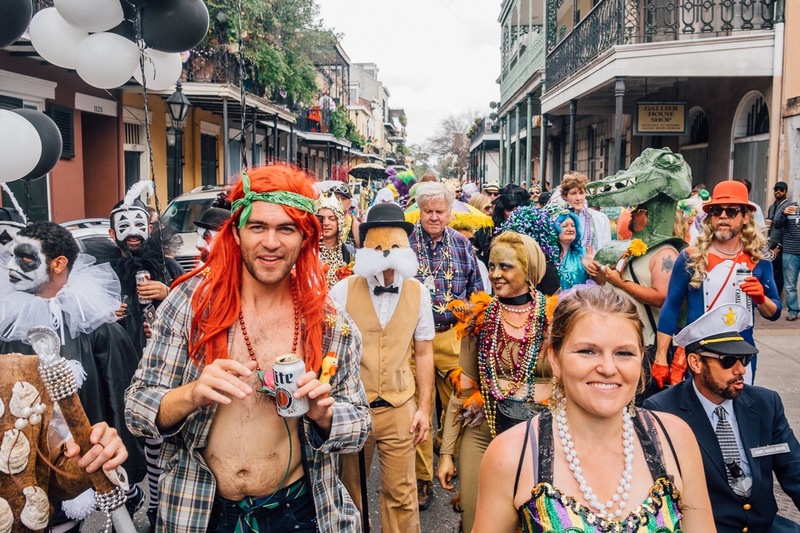 No religious affiliation needed to take part in this revelry. 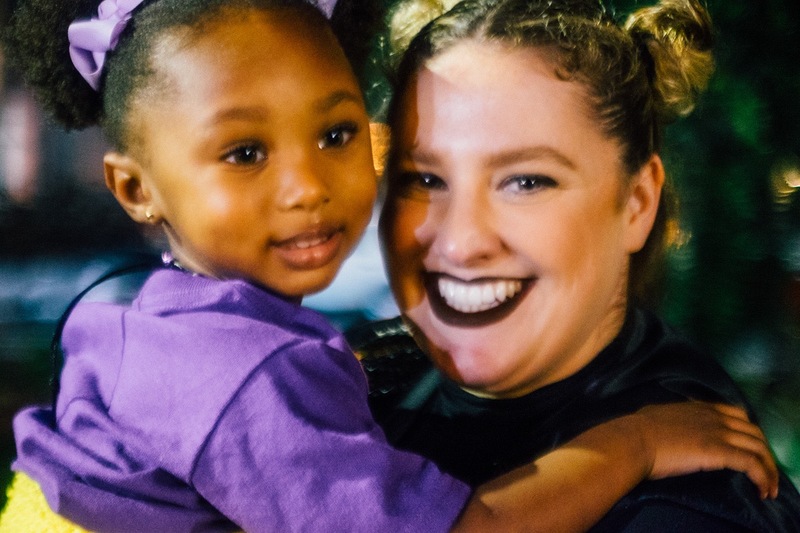 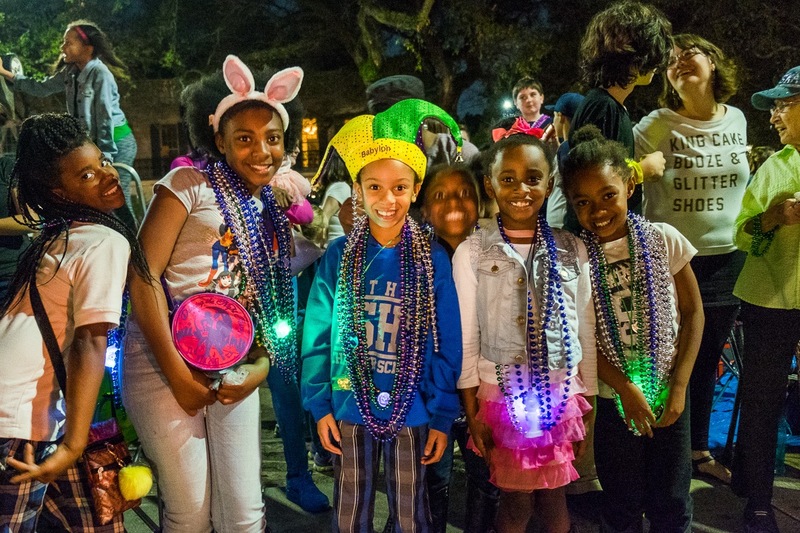 Children don their best purple, green and gold outfits during the day, and adults (tourists) clamor for purple, green and gold beads in the hopes of join the ranks of A-list debauchery. 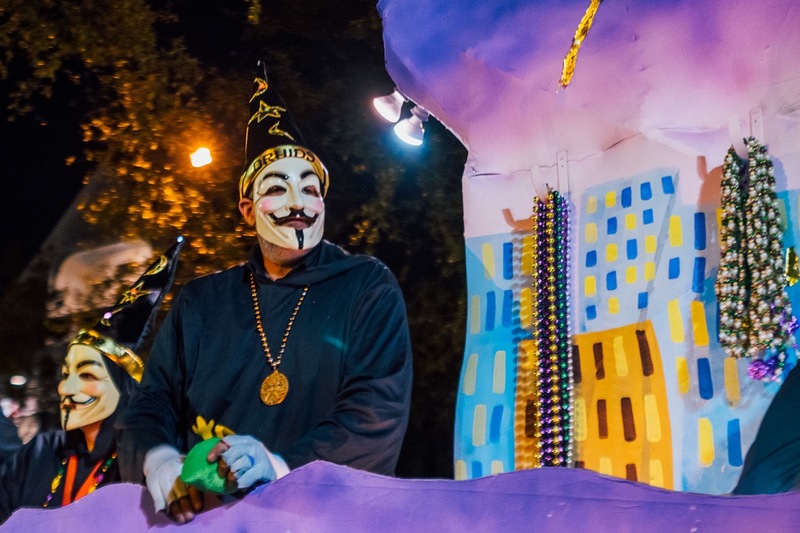 You'd never guess that Catholicism's most sacred season begins the following day. 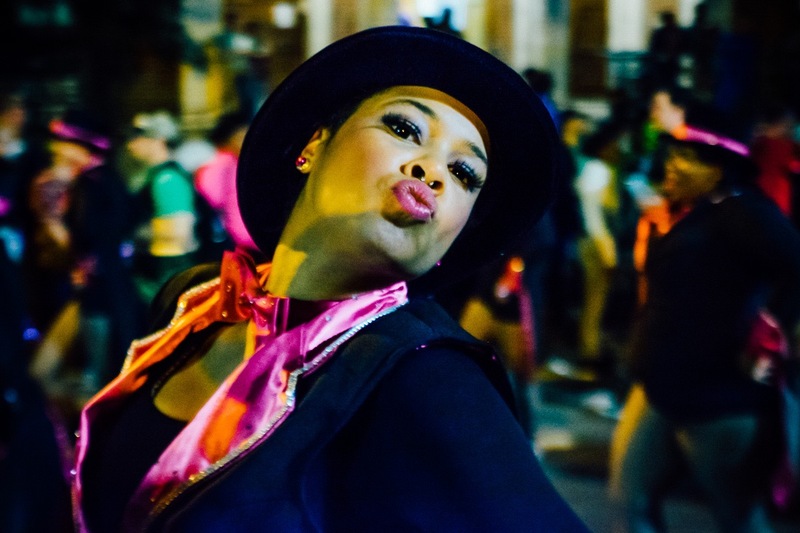 After centuries of French and Spanish rule, the area boasts a culturally diverse melting pot of vibrant cuisine, raucous nightlife, and an unmatched jazz scene. 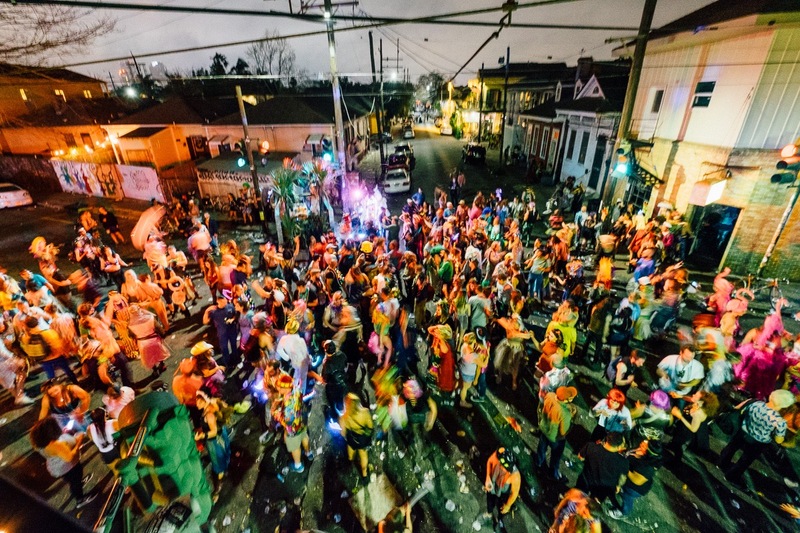 In New Orleans's land of parties, Mardi Gras is the one to beat.